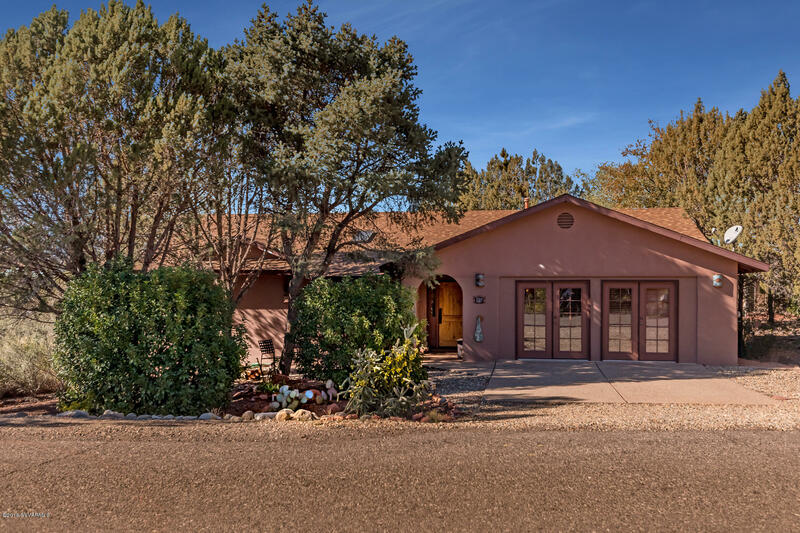 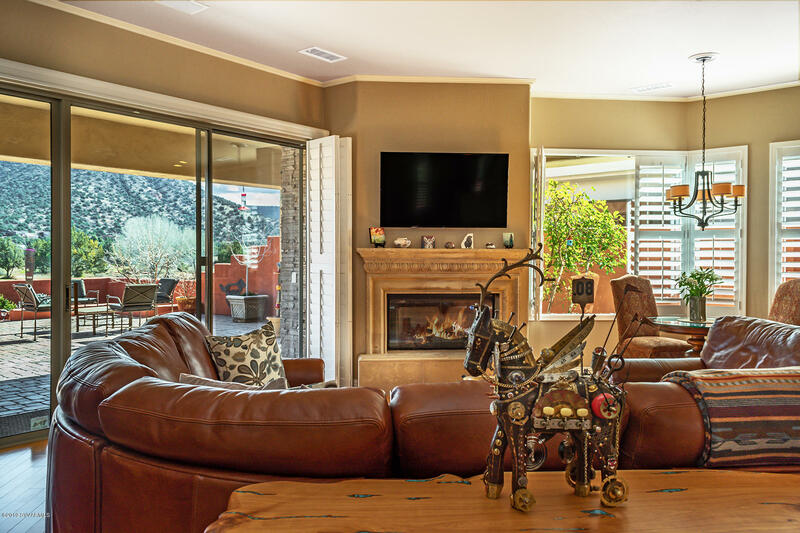 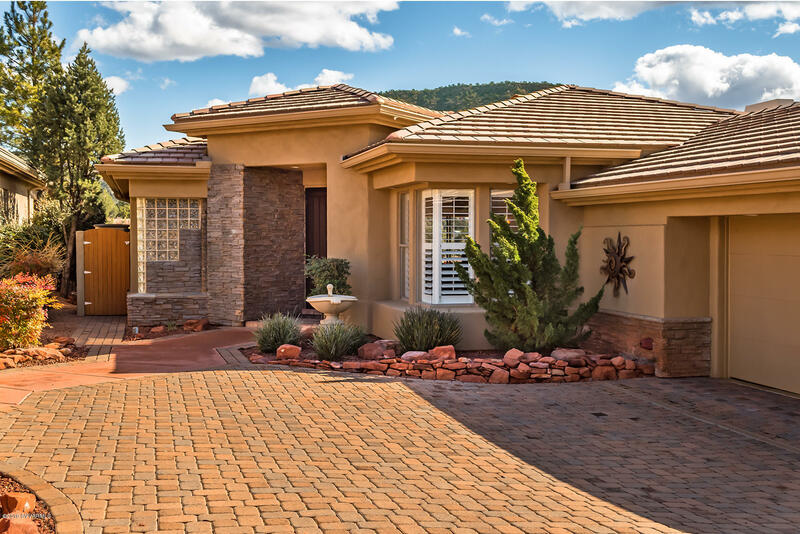 This beautiful, open home is located in the Sedona Golf Resort, but is not part of the SGR HOA nor subject to its CC&Rs or fees. 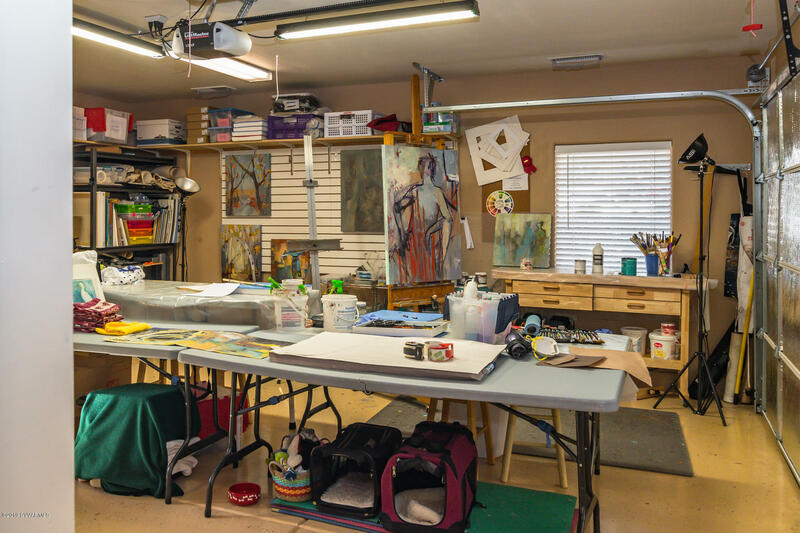 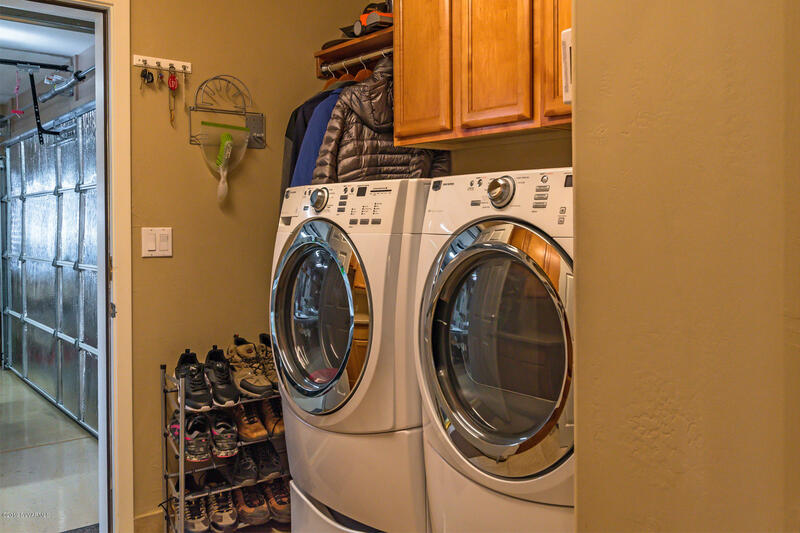 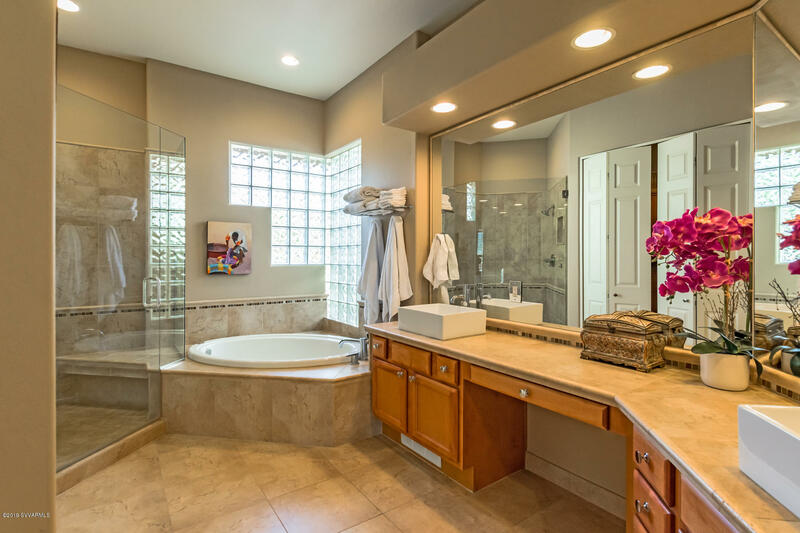 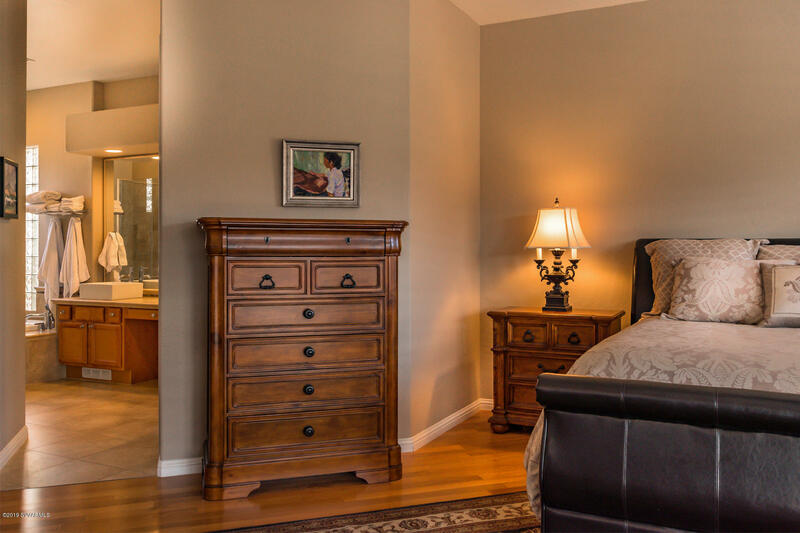 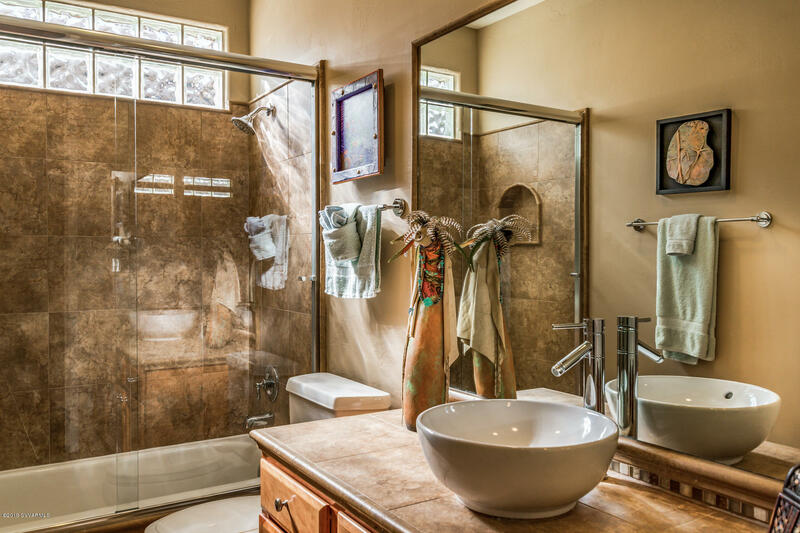 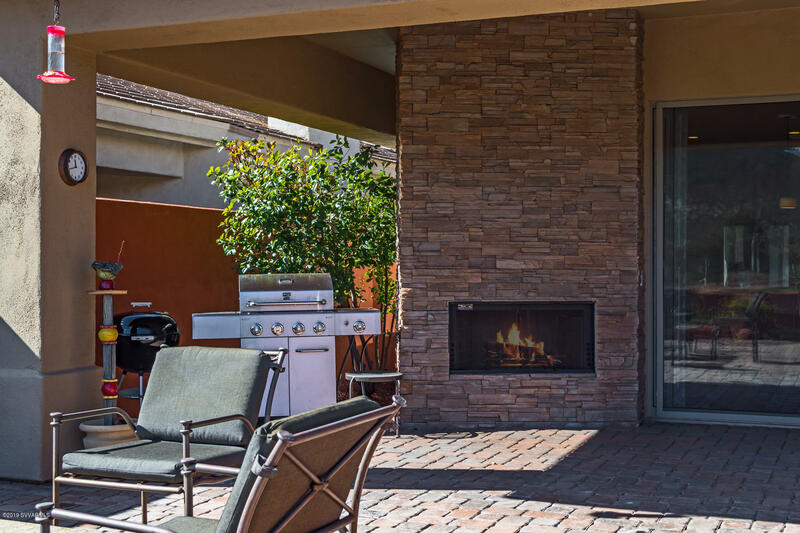 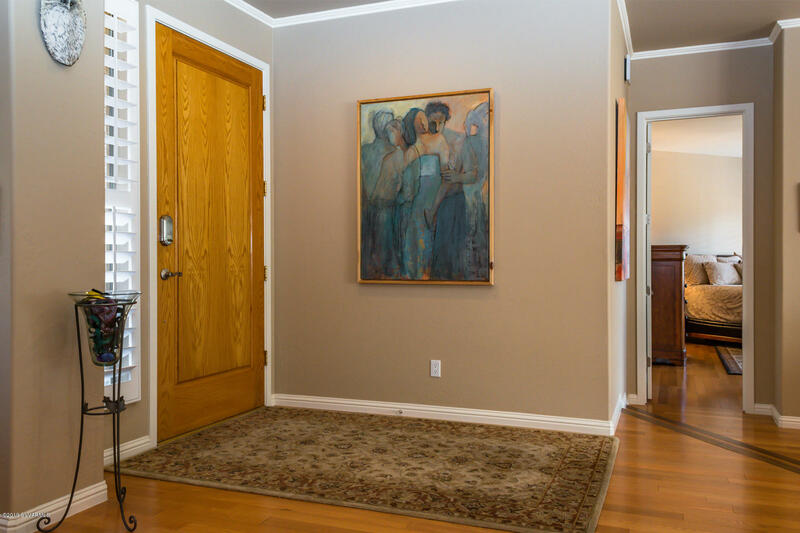 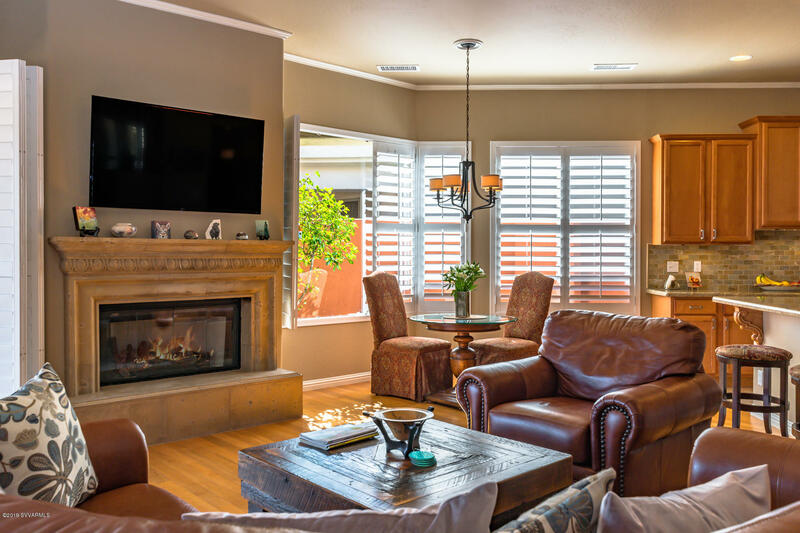 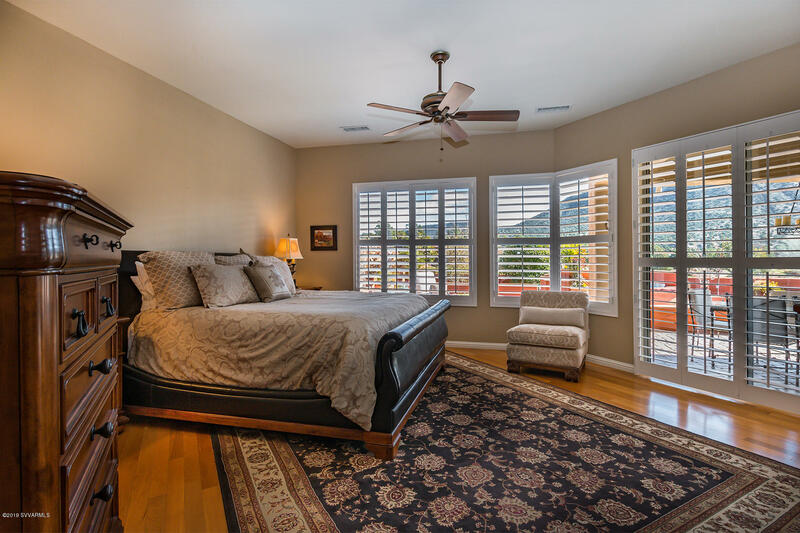 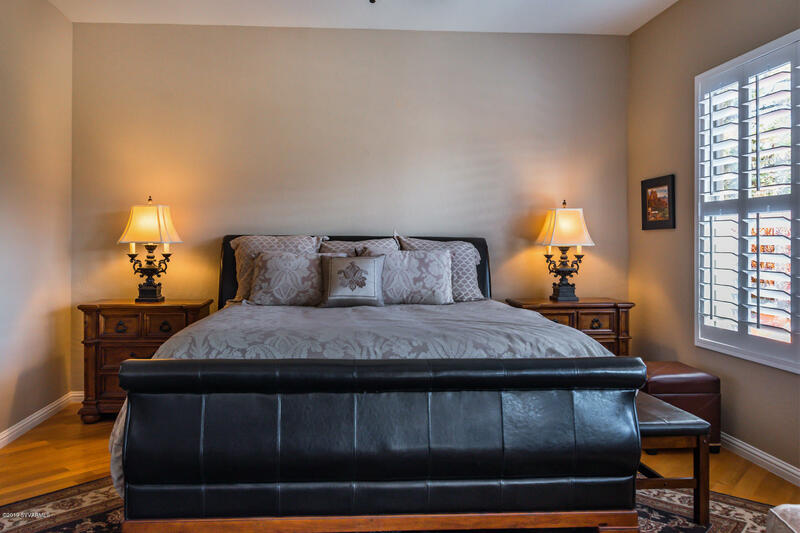 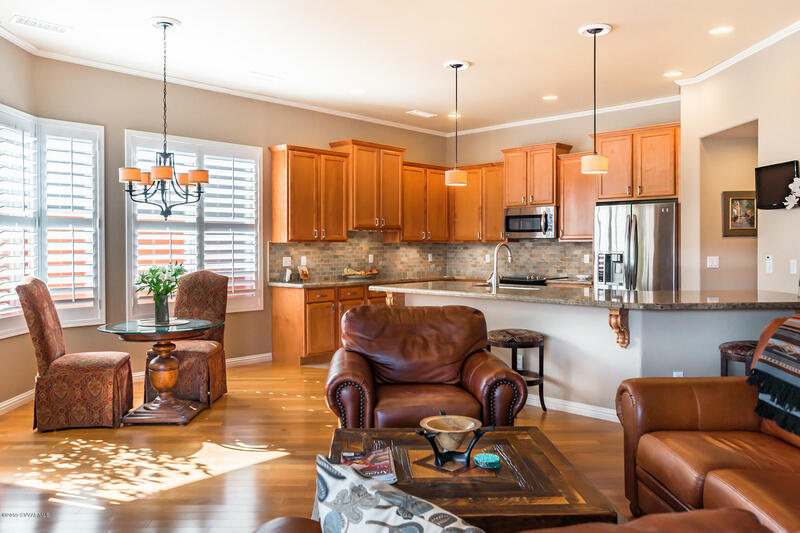 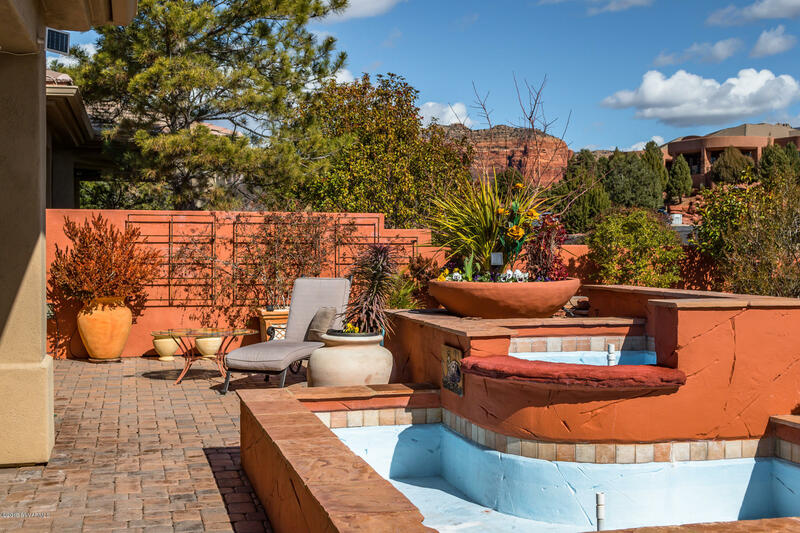 Although it is currently owner-occupied as a primary residence, its proximity to the area timeshares makes it perfect for a vacation rental, which is allowed! 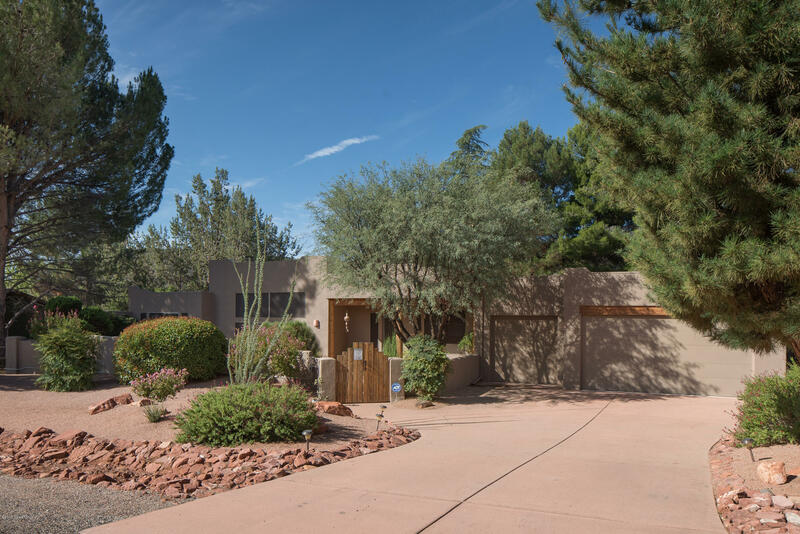 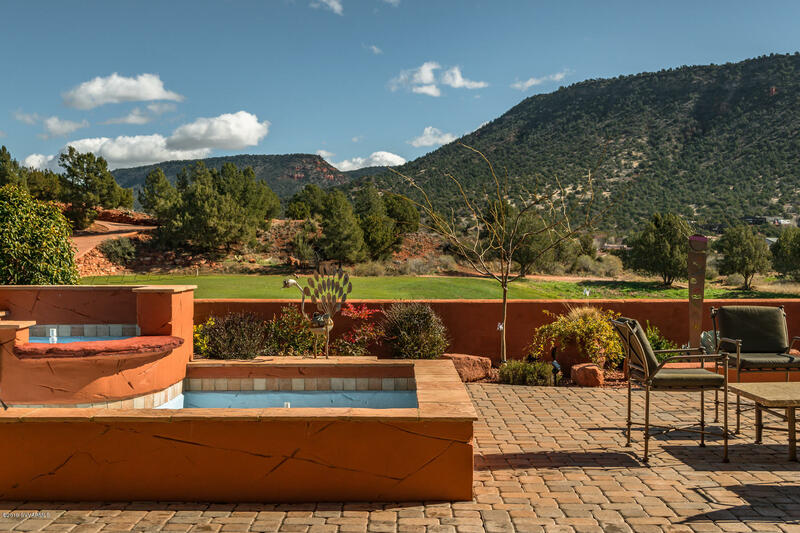 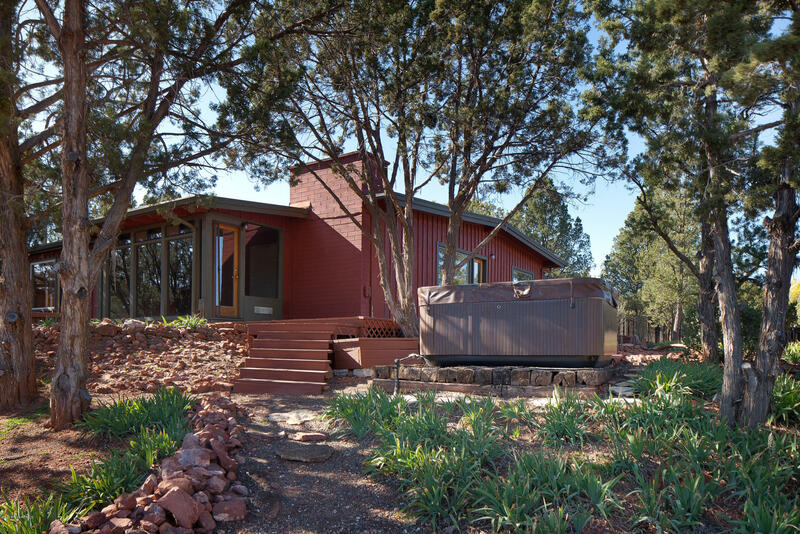 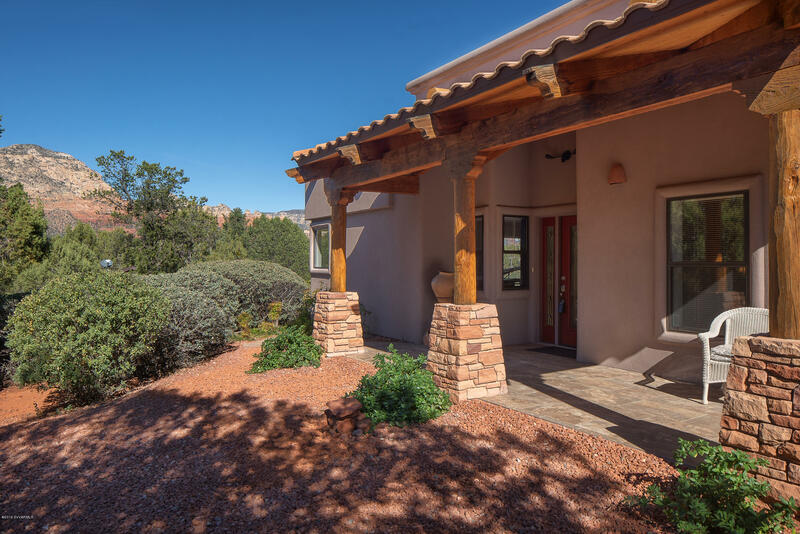 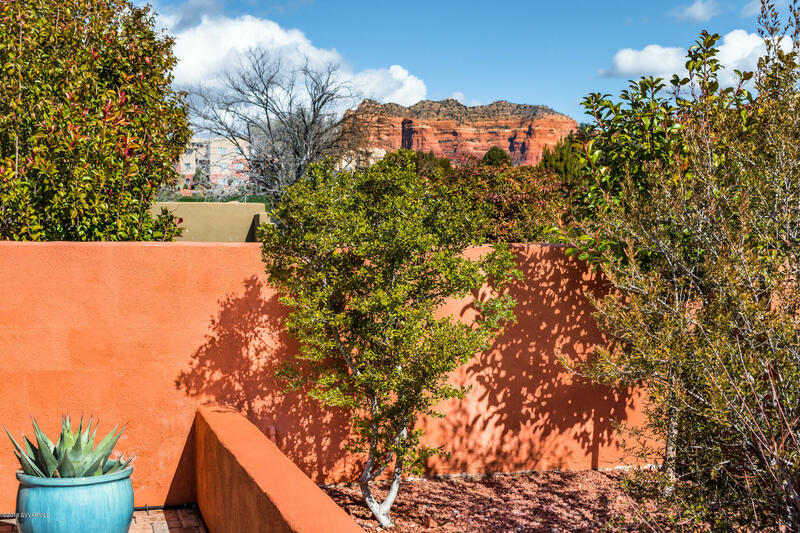 Originally a model home, it is decked out in fresh cabinets, granite and wood floors, with its patio overlooking red rocks, mesas and the practice range. 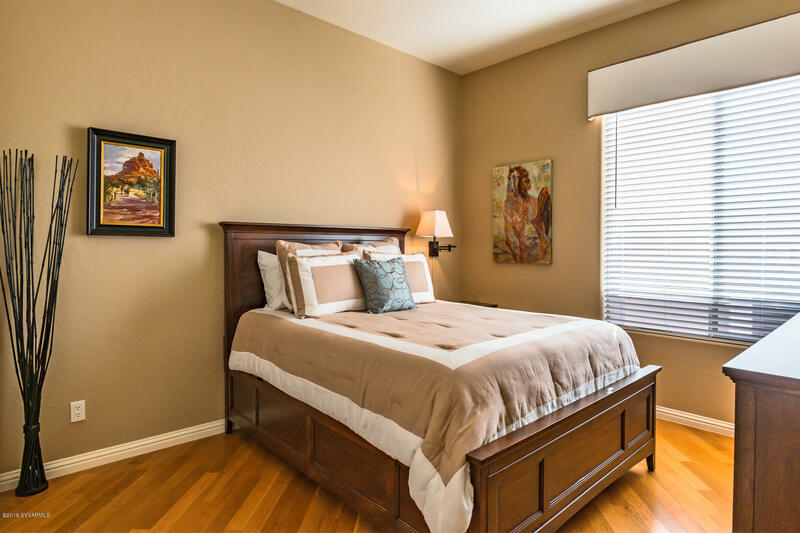 Village amenities and restaurants are close by. 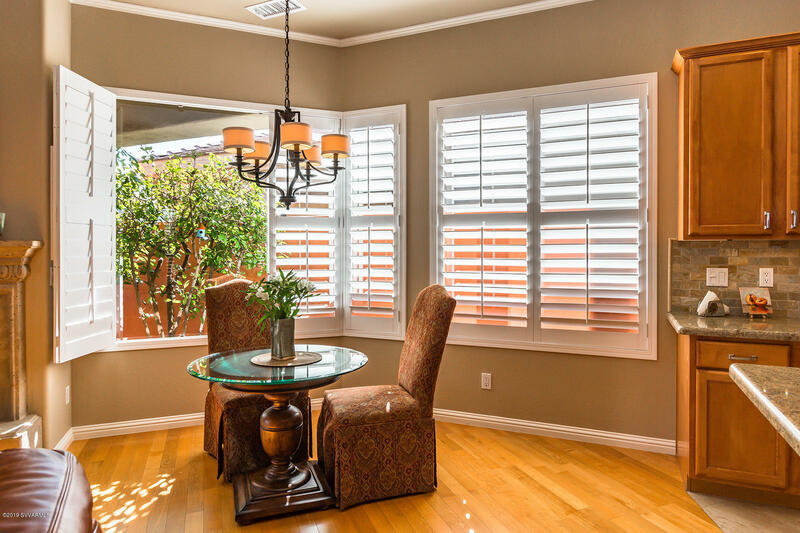 Home features an open kitchen/ living room, split bedroom floor plan, beautiful oak wood flooring, and plantation shutters. 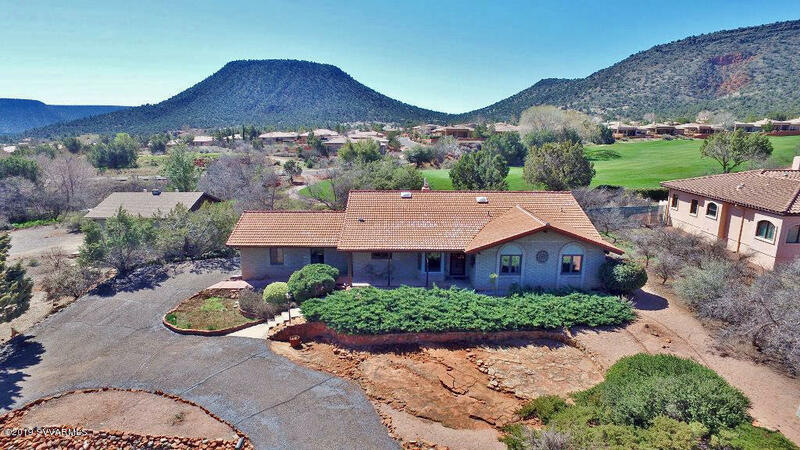 Great vacation rental potential! 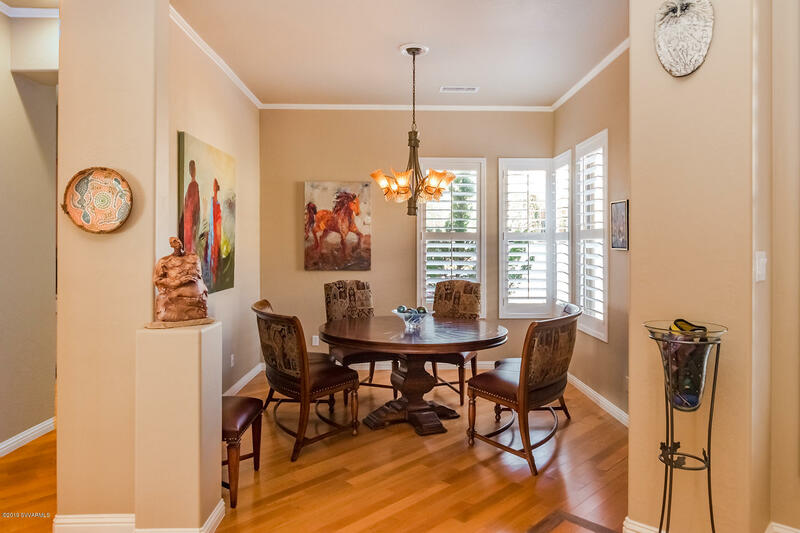 Furnishing available outside of escrow. 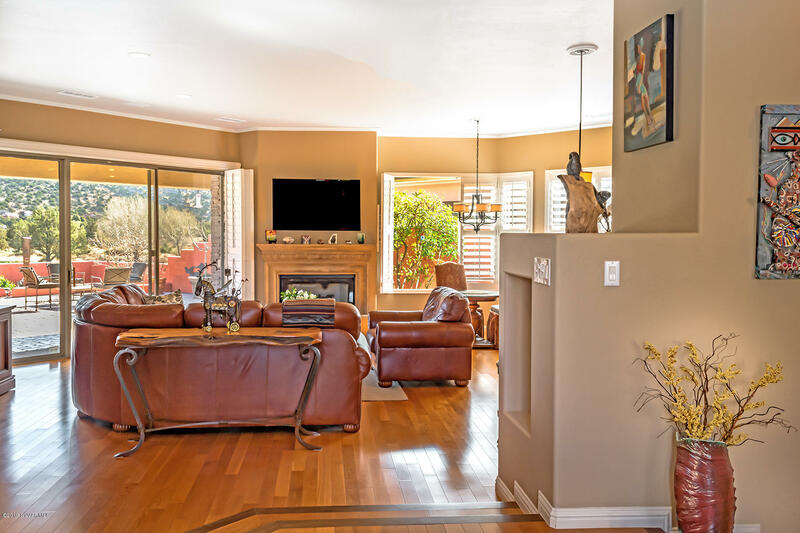 Buy it turnkey!